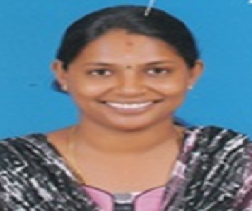 Prof. Brinda V. has Bachelor’s and Master’s Degree in English Literature. She also has obtained M.Phil. in English Fiction. She has presented eight research papers in National and International conferences and published two research papers in International Journals.